The Porsche Mission E is the company’s first major electric vehicle project and now Porsche has revealed more details about the infrastructure that will power their new EV. Porsche has teamed up with a number of car makers, which include BMW, Daimler, Ford, Volkswagen and Audi and they will create a quick charge station network for electric vehicles. The projected ultra-fast high-powered charging network with power levels up to 350 kW will be significantly faster than the most powerful charging system deployed today. The build-up is planned to start in 2017. An initial target of about 400 sites in Europe is planned. By 2020 the customers should have access to thousands of high-powered charging points. The goal is to enable long-distance travel through open-network charging stations along highways and major thoroughfares, which has not been feasible for most BEV drivers to date. The charging experience is expected to evolve to be as convenient as refuelling at conventional gas stations. 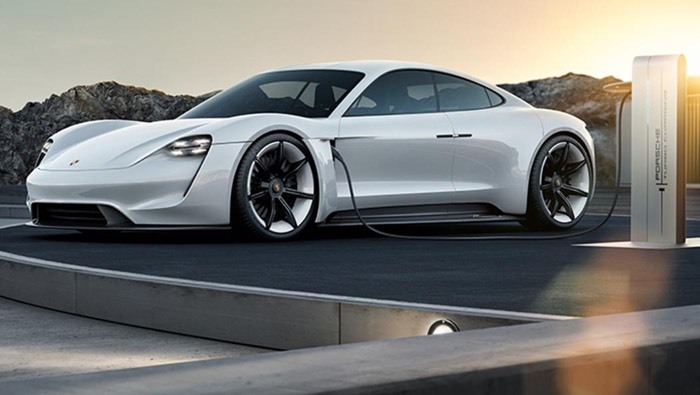 You can find out more details about the new quick charge network and also the new Porsche Mission E over at Porsche at the link below.